the museum first turned to an exhibition project designed to pay tribute to one of the eminent figures of Russian culture. in the artistic history of Russia have not yet received a worthy appreciation. 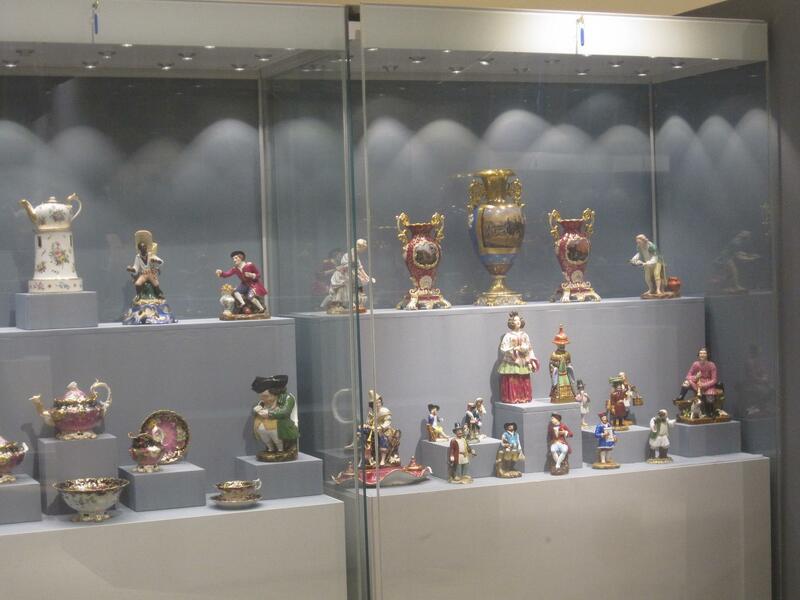 For the first time, the exhibition presents the main sections of the “porcelain” assembly of A.V. Morozova - Russian porcelain, ceramics and glass. 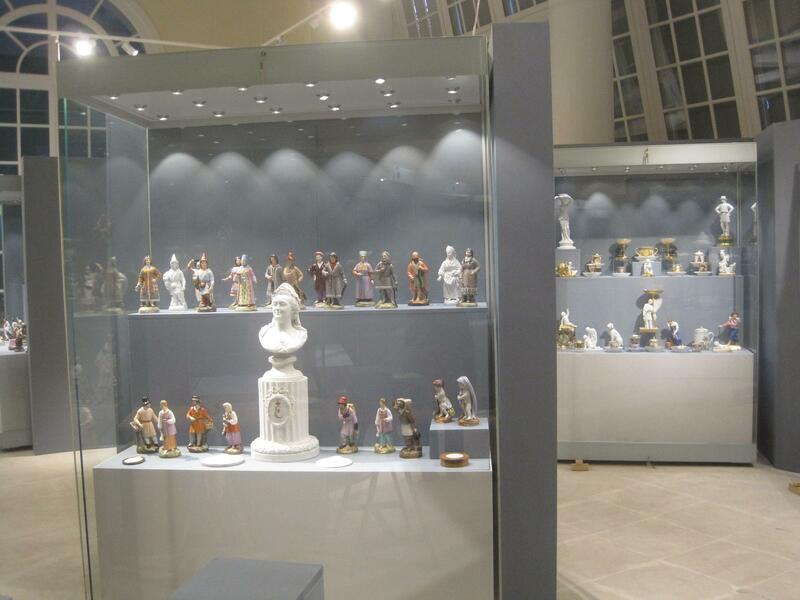 They became the basis of the State Museum of Ceramics, in 1932 transferred to the Kuskovo estate. Alexei Vikulovich is still the largest of them and is a foundation for the museum.